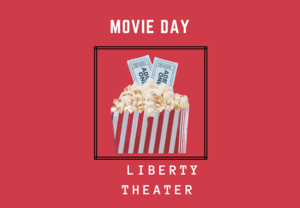 The Liberty Theater will be having a Movie day on Thursday, April 18th. Movies playing are Shazam (PG-13) and Dumbo (PG) . Movies will start at 10:30 am. 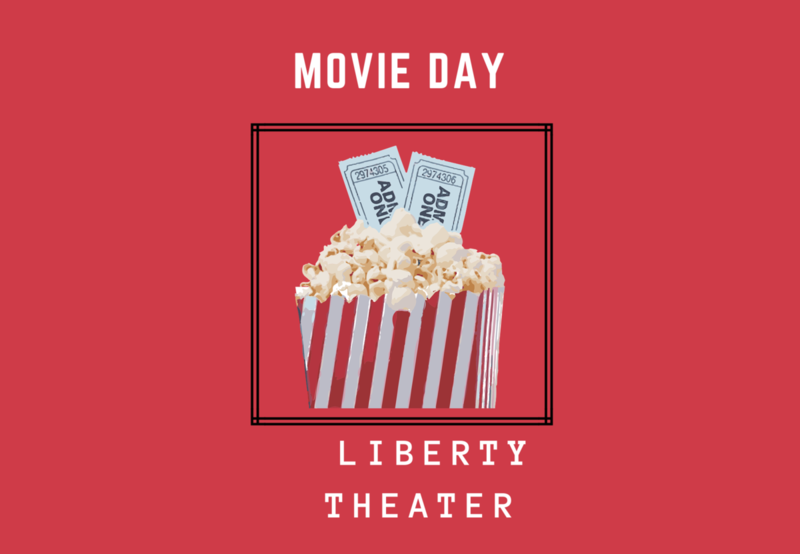 Tickets are $7.00 and include popcorn and drink.